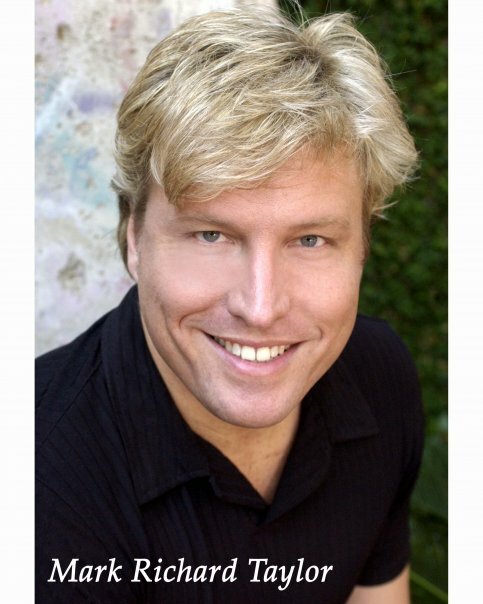 Mark Richard Taylor, one of the owners of Winter Park’s Master Class Academy, was part of last weekend’s Broadway Backwards 6, a sold-out New York fundraiser that collected $281,243 for Broadway Cares/Equity Fight AIDS and the Center, a gay-lesbian-bisexual-transgender community center in New York. The show takes songs that are traditionally male or female and reverses them: Men sing women’s songs and vice versa. Mark has been an owner of the Master Class Academy since February 2009. He’s chair of the Actors’ Equity Liaison Committee in Central Florida and performs several roles at Walt Disney World. Congratulations to him. This entry was posted in Celebrities, Fundraisers, New York theater and tagged Mark Richard Taylor, Master Class Academy. Bookmark the permalink. As always, I am so happy for and proud of my friend, Mark (Daddy!)!! The video link he has on FB of the show is great!! We are planning on March 28th, doing our own version of Broadway Backwards~Orlando Style at Mr. Sisters!! So plan ahead for a great night!! !